Looking for the best natural concealers? 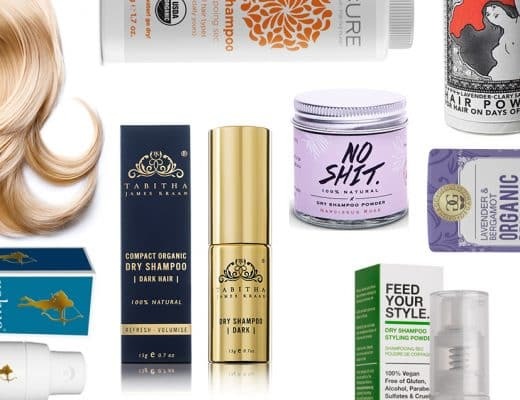 Here are some of my top picks that deserve space in your make-up bag. Some days, we just need a little coverage to help us feel better, right?! 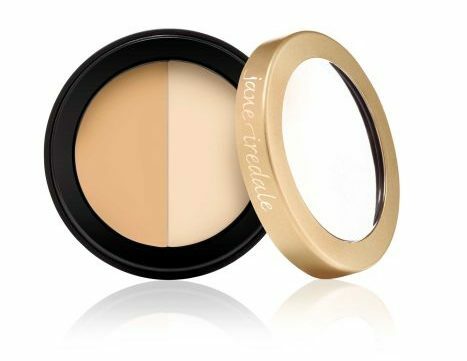 Finding a natural formulation that provides good texture and coverage is a must when hunting for a concealer. The whole point of this widely-adored beauty product, is it needs to be thicker than everyday foundation, to help do its job of covering dark circles and blemishes. While some promise the world, the delivery can sometimes miss the mark (pardon the pun). 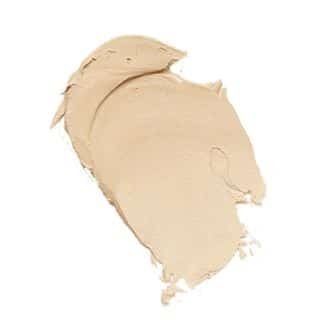 Meanwhile, mainstream concealers are loaded with toxic ingredients from butylparaben (interferes with gene expression) to phenoxyethanol (can cause skin and lung irritation)—not what you want to put on your skin, let alone on the delicate eye area. 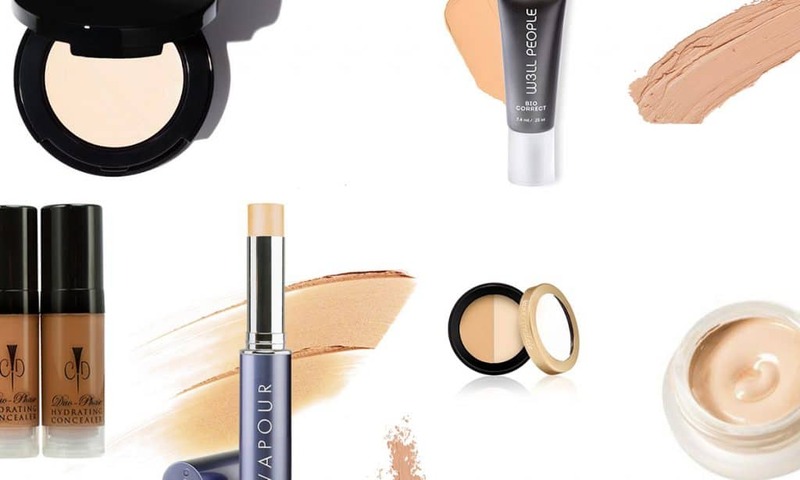 Here are some of the best natural concealers. If you have discovered a favourite of your own, I’d love to hear about it in the comments. 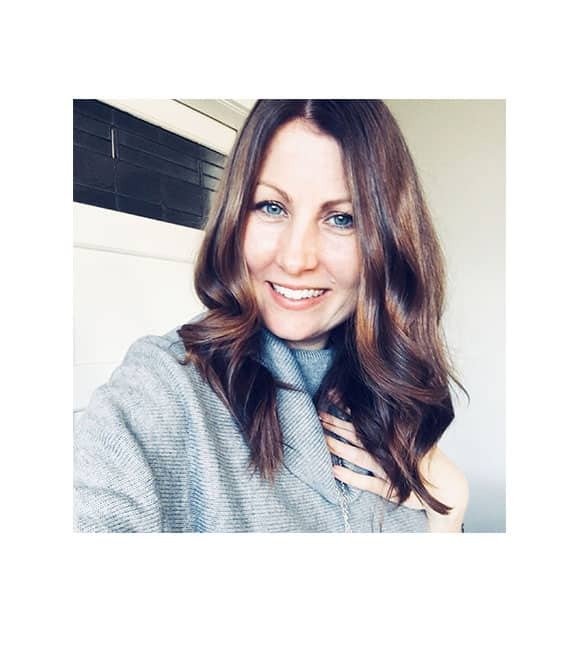 I remember meeting Jane Iredale years ago, well before I knew I would care about natural skincare and cosmetics, and well before the natural trend became a thing. She was—and still is—a natural beauty queen and pioneer, and her products are some of my all-time favourites. The Jane Iredale Circle/Delete is an eye conditioner and concealer containing moringa butter and avocado oil, both high in vitamins A, C, D and E. It also contains green tea extract—a potent antioxidant. Simply use a camouflage brush and apply to dark under-eye areas before or after foundation to conceal and highlight. You can also visit the Jane Iredale website and find your perfect skin colour match with the foundation finder quiz. Find it here. 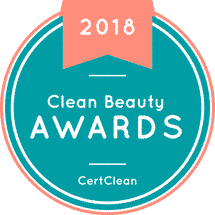 There’s always high expectations when a beauty product has won multiple awards. 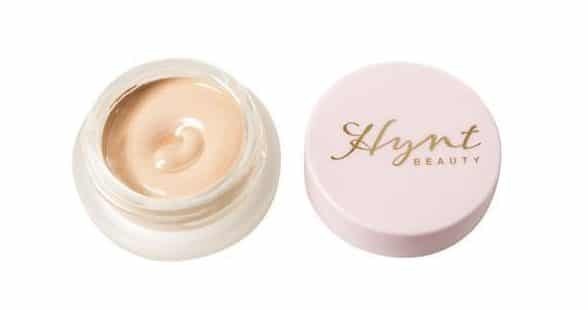 Hynt Beauty’s Duet Perfecting Concealer has won its fair share of natural beauty industry accolades, and for good reason. Besides its natural formulation, it is a gentle spot treatment that feels lightweight but provides color correction and full coverage to mask discolorations such as acne, age spots and dark circles. 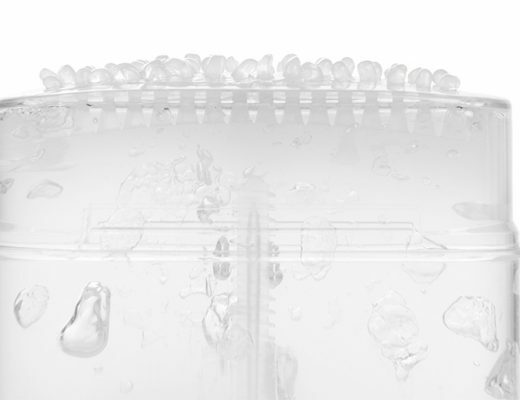 The non-drying, non-cakey formula is infused with botanical extracts and oils. A little dab goes a long way and melts into the skin. High expectations, met. Find it here. Haut Cosmetics have formulated an all-natural, organic concealer that not only covers up what you need it to, but it’s also nourishing thanks to gorgeous, plant-based ingredients that mostly sound like they’re straight off the menu from your favourite wholefoods cafe. Long lasting and water resistant, Concealing HDD Cream has a matte finish and is suitable for all skin types. Find it here. 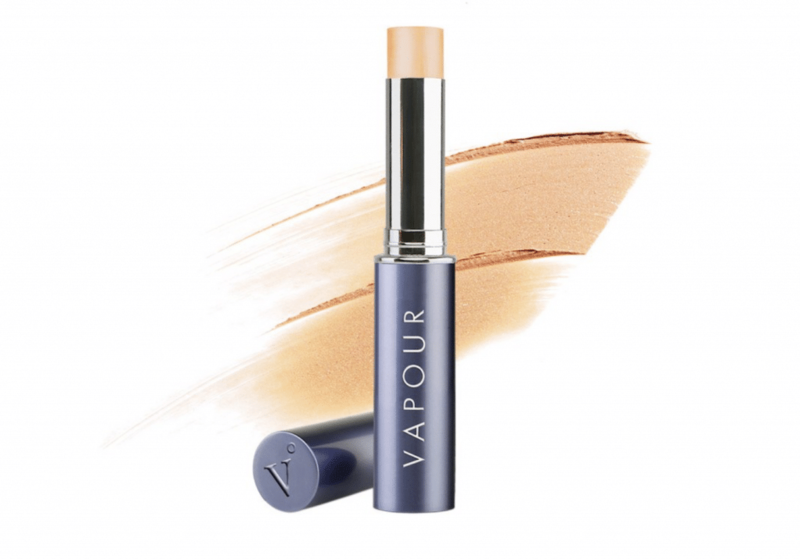 Vapour Organic Beauty have formulated their Illusionist Concealer with light reflecting minerals to give extra brightening oomph, while covering dark circles and pimples, as well as creating an even skin tone. 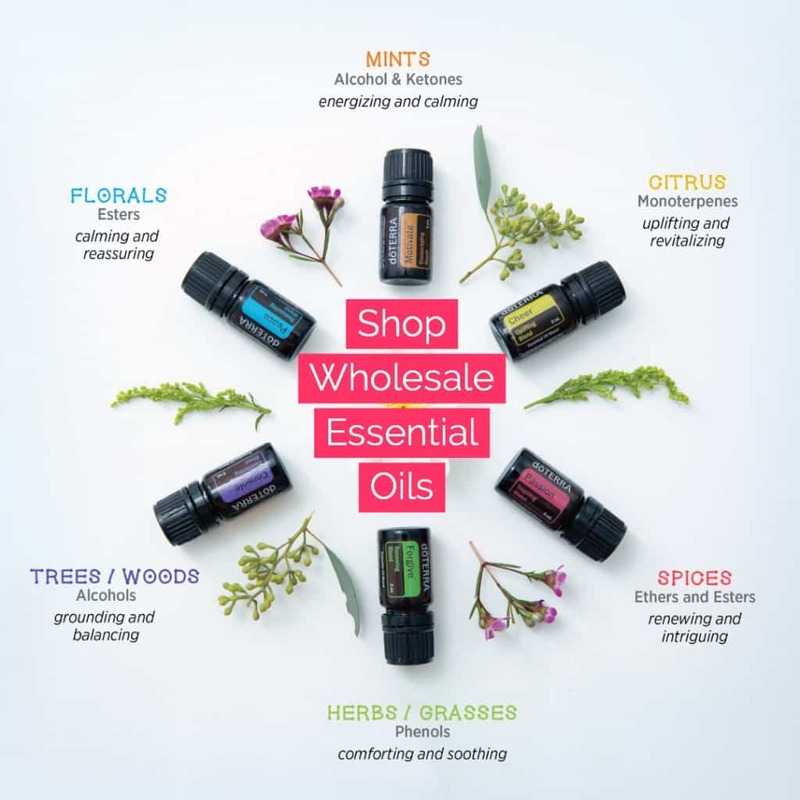 Ingredients include a coming together of frankincense (my all-time favourite essential oil), tulsi and lotus, which soothe, calm and protect. 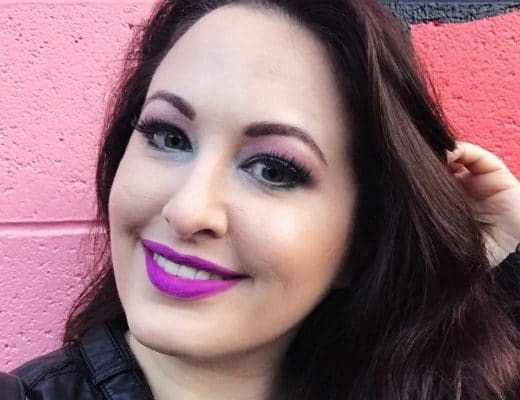 The brand says its concealer won’t “dry or settle into lines or pores” and right they are. Find it here. 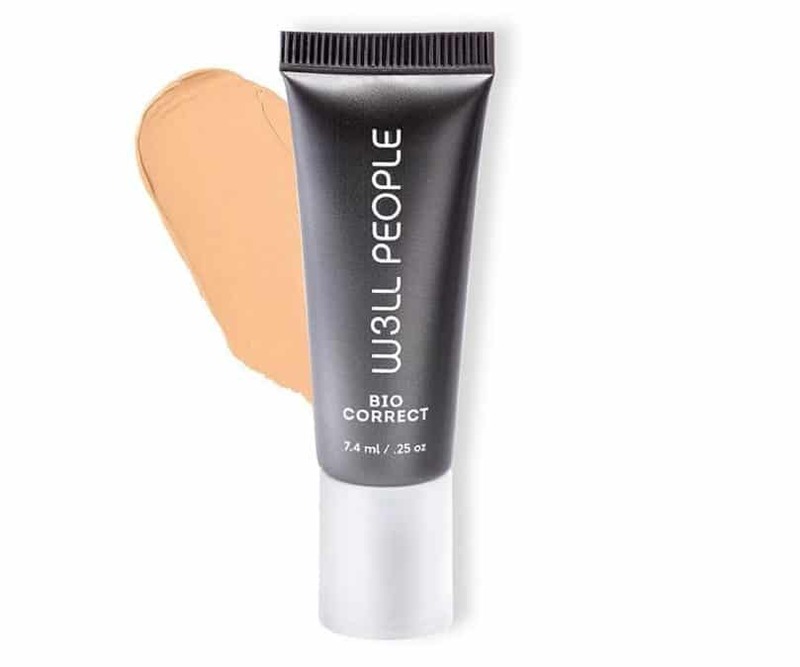 The W3LL People concealer has an ultra light, mousse texture that glides on and blends beautifully, yet it has all-day staying power. 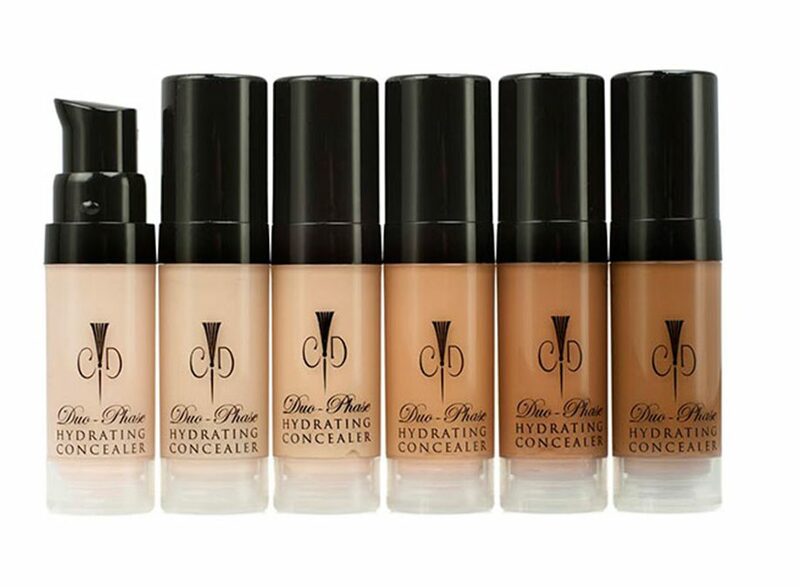 Perhaps one of the best natural concealers around. Nourishing as it is effective this is a concealer that actually “depuffs, brightens and improves skin texture while it conceals” thanks to organic algae, coffee, pomegranate and anti-aging peptides. 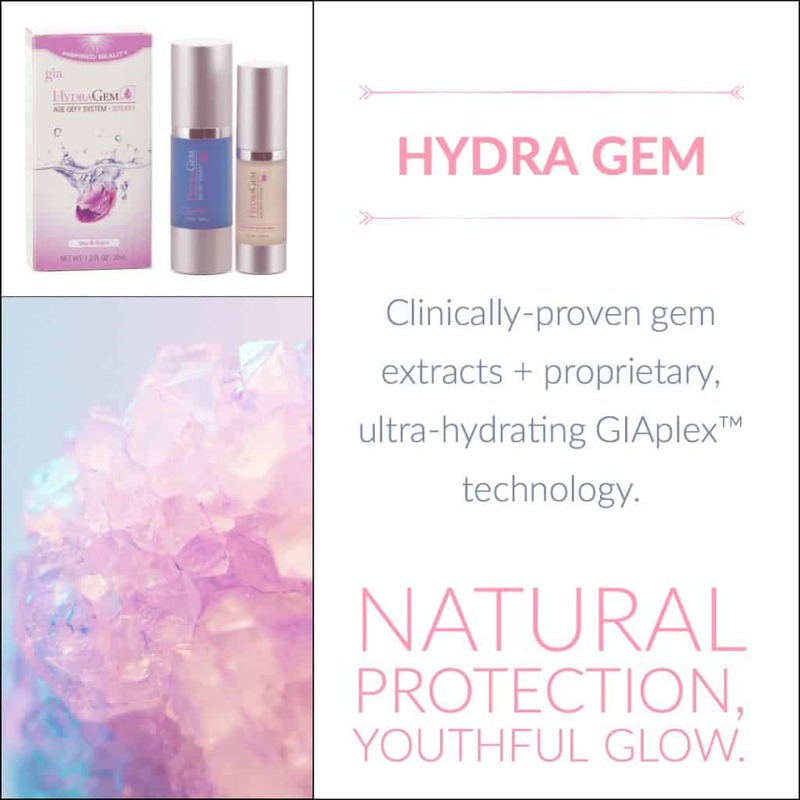 This is a beauty bag must for sleep-deprived mamas and stay-up-laters who notice their skin suffers as a result. Find it here. 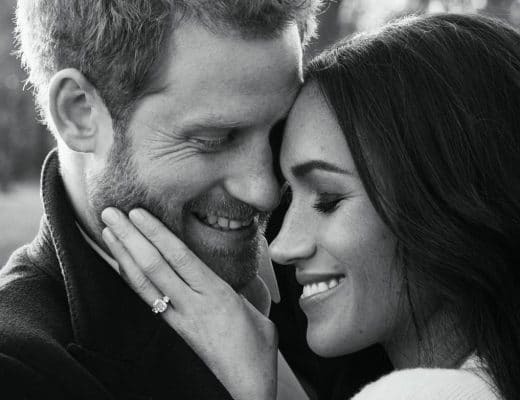 I don’t know about you, but I’m a bit partial to cream concealers—those that come in a pot or a compact as opposed to a tube. Probably because I always feel like I get a little bit better coverage with the former. Almia Pure’s cream concealer is infused with gorgeous oils that are a treat for the skin, including squalene (from olive oil), avocado oil, shea butter and beeswax. I also love that the compact is refillable. As far as coverage goes, it works a treat to cover dark circles, redness and the like. It also comes in 10 shades, so finding one to suit your skin tone is pretty well much guaranteed. 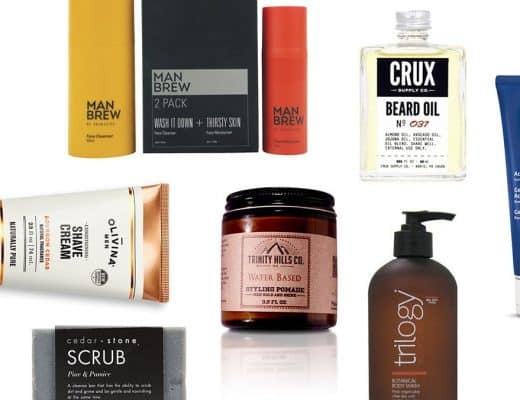 Simply apply with a sponge, brush or your fingertips. Find it here. This is a 100 percent natural spot treatment with opaque coverage for acne, age spots, and dark circles. A lightweight formula, it covers and blends seamlessly, plus it stays put all day (just apply a finishing powder to set). The Duo-Phase Concealer is available in six shades and infused with botanicals such as aloe, jojoba, passionfruit, avocado, cupuacu (a tropical tree related to cacao) and Vitamin E. It’s also great as an eyeshadow primer. Find it here.